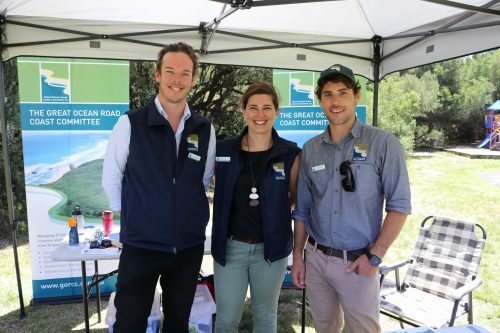 Like other Committees of Management, the Board members of the Great Ocean Road Coast Committee are appointed under the Crown Land (Reserves) Act 1978 for a term of three years by the Minister for Energy, Environment and Climate Change, and are selected through a public, skills-based Expression of Interest process. The ten Board Members of the Great Ocean Road Coast Committee operate, meet regularly to oversee and provide direction for the organisation. Individual members have significant skills and experience in a range of relevant areas, typically including governance, accounting, strategic planning, coastal management and communications, and contribute these in a voluntary capacity for the betterment of the coast. carry out works and improvements on the land. employ staff to manage the land. Find out more about the skills and experience of each Board member below. Ken is an experienced strategic, business and urban planner. He has worked in local government for 15 years prior to forming his own successful consulting firm in 1992. He works on major infrastructure and strategic projects throughout Victoria. 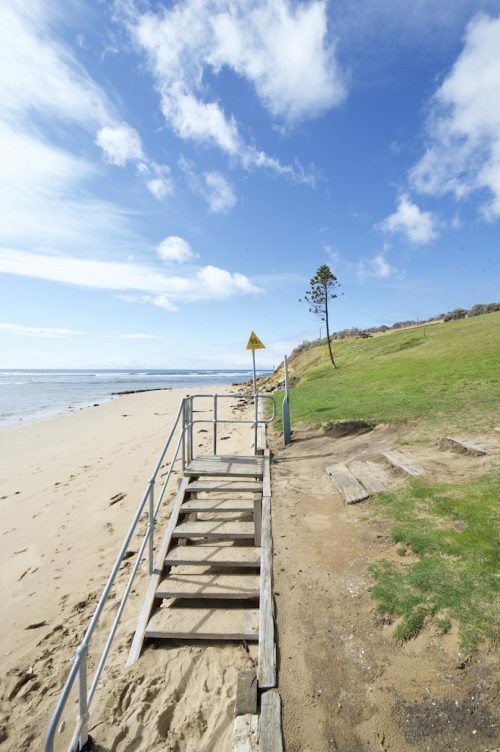 Ken and his family have a home in Lorne, and have enjoyed lifelong connections with the Surf Coast. Daniel is a partner of leading national law firm Corrs Chambers Westgarth and practices in the areas of litigation, insurance and trade practices law. He has a particular interest in insurance and risk issues relating to the management of public land. Daniel and his family have a house at Lorne where he surfs as often as possible. Helen lives in Melbourne and is General Manager at Women with Disabilities Victoria, which works with community services and all levels of government to ensure they are inclusive of women with disabilities. Helen has more than a decade of experience in Crown land management in Victoria, with a particular interest in sustainable tourism and recreation uses of public lands. Helen is also a committed community radio volunteer, with a focus on increasing media representation by people with disability. Jo is a Change Management Consultant, whose experience includes the design and delivery of major corporate change transformation programs (including a global transformation program), cultural and behavioural change programs, training, project management and business process improvement initiatives. She has held a role on a Victorian Public Hospital Board for 6 years, with strong corporate and board governance skills. Jo is a keen surfer and mountain biker. Kylie is an accomplished business professional and currently consults in the fields of Bushfire Science and Climate Change. She has worked as a Marine Biologist in the Western Australian Pearling Industry and has been the director of a construction company specialising in the implementation of sustainable water solutions across Australia. Kylie lives in Torquay with her family is a keen runner, mountain biker rider and loves to spend time sailing the Australian coastline. Bachelor of Engineer (Hons), Graduate Diploma Business Administration. Ian is a professional company director and consultant, working with and on Boards in the public and private sectors. He has a wealth of experience as a senior manager, delivering and managing practical environmental management programs and projects. Ian was Chief Executive Officer of EcoRecycle Victoria for nine year, and was a member of the EPA Victoria Risk and Audit Committee. Rebecca is a Registered Landscape Architect and the Principal of Loci, a Jan Juc based design studio. 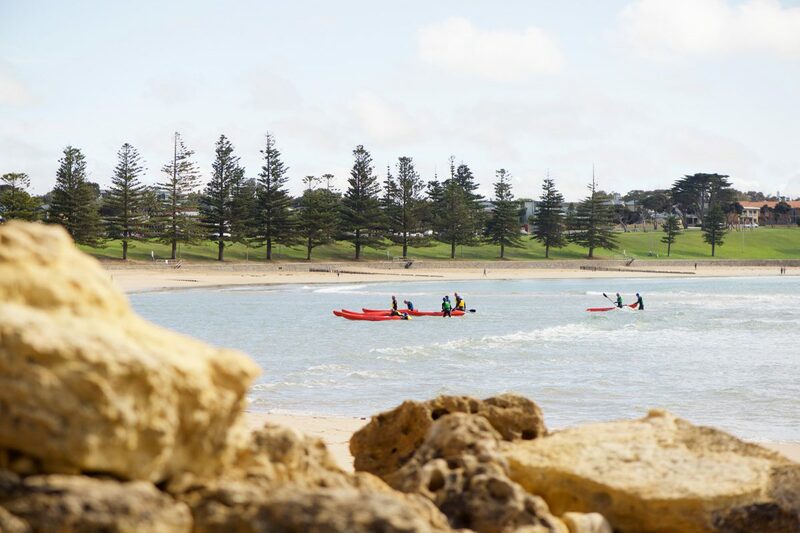 Over the past 15 years, she has worked in the Surf Coast region, Melbourne and overseas, with a focus on public spaces, community places and coastal environments. 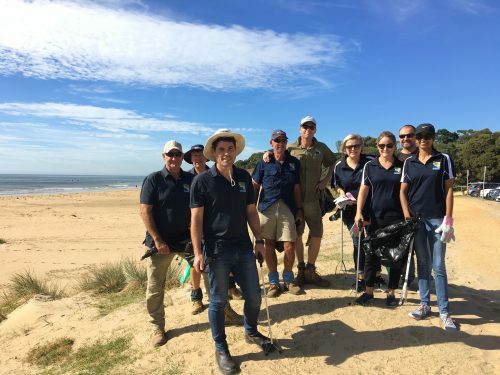 Rebecca has established local connections through her involvement in community projects and groups including Jan Juc Coast Action. Shaun is General Manager Infrastructure and Technology at Barwon Water, with extensive experience in operations, asset management, project delivery, business development and transformation. Shaun has a young family, and enjoys surfing, bike riding, running and walking along one of the most beautiful coastlines in the world. Sam is a qualified Senior Maritime Engineer working for AW Maritime Pty Ltd in Port Melbourne and a Member of the Institute of Engineers Australia. He brings insights to the challenges associated with coastal adaptation and the phases for successful infrastructure delivery. 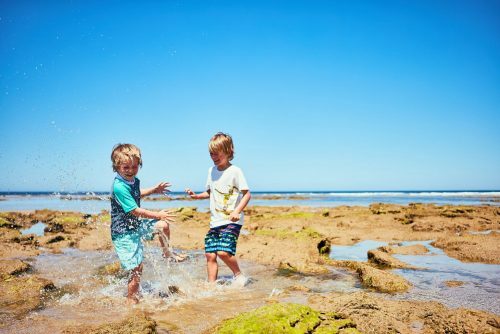 Sam and his family are frequent users of the Victorian coastline.